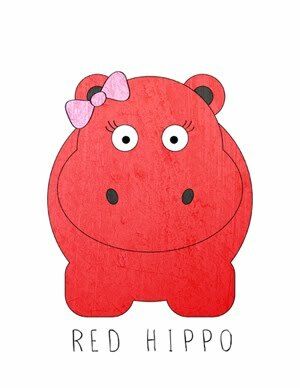 Red Hippo: a lazy sunday. last sunday we decided to skip church. we usually don't but we needed a day at home to unwind and relax. the morning started off with cuddles on our bed and ended with two little monkeys jumping on the bed. i have been so busy with work and life in general, so i haven't taken out my camera to catch those sweet moments that i so often love to snap. sunday morning was the perfect time to dust off my camera and take a few shots. these are some of my favorites. my life with three boys. be still, my heart.